What is “Your Mac Might Be Infected” pop-up? The “Your Mac Might Be Infected” pop-up alert is a misleading advertising that created in order to trick you into downloading an questionable software. Computer security experts has determined that users are redirected to “Your Mac Might Be Infected” by various PUPs from the adware (also known as ‘ad-supported’ software) family. The unwanted apps usually gets installed alongside free software, codecs and shareware. Aside from causing redirections, the ‘ad supported’ software also can display a lot of advertisements, slow down the computer and continually collect your confidential info. Your Mac Might Be Infected! may damage your system files and slow down your internet browsing speed. What is more, the ‘ad supported’ software that causes browsers to open misleading “Your Mac Might Be Infected” popup scam, may display ads depend on a web site that you are visiting. That is, it is clear that this adware, without your permission, steals confidential data about you such as: your ip address, what is a webpage you are viewing now, what you are looking for on the Internet, which links you are clicking, and much, much more. Even worse, the adware may monetize its functionality by collecting personal data from your surfing sessions. This privacy info, subsequently, can be easily transferred to third parties. This puts your personal information at a security risk. Therefore, the adware does not really have beneficial features. So, we recommend you get rid of ‘ad supported’ software that causes web-browsers to open misleading “Your Mac Might Be Infected” fake alerts immediately. This will also prevent the ad supported software from tracking your online activities. A full “Your Mac Might Be Infected” fake alerts removal can be easily carried out using manual or automatic method listed below. In the step-by-step tutorial below we will have a look at the ad supported software and how to get rid of “Your Mac Might Be Infected” from Firefox, Chrome and Safari browsers for Mac, natively or by using a few free removal tools. Read this manual carefully, bookmark or print it, because you may need to close your web-browser or reboot your machine. Most common adware may be deleted without any antivirus apps. The manual adware removal is instructions that will teach you how to remove the “Your Mac Might Be Infected” fake alerts. Some of PUPs, adware and hijackers can be removed using the ‘Move to Trash’ tool which can be found in the Finder. So, if you are running any version of Apple Mac and you have noticed an unwanted program, then first try to get rid of it through the Finder. Make sure you have closed all browsers and other apps. Next, uninstall any undesired and suspicious apps from MAC OS using the Finder. 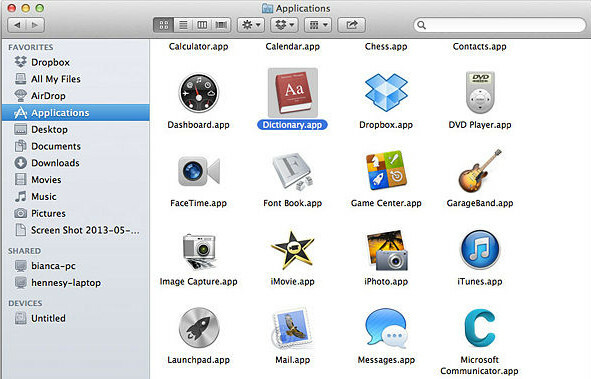 Look around the entire list of apps installed on your MAC system. Most probably, one of them is the adware that shows misleading “Your Mac Might Be Infected” popup on your MAC system. Choose the questionable program or the program that name is not familiar to you and remove it. The Firefox reset will remove redirects to undesired “Your Mac Might Be Infected” site, modified preferences, extensions and security settings. It will save your personal information such as saved passwords, bookmarks, auto-fill data and open tabs. First, run the Firefox. Next, press the button in the form of three horizontal stripes ( ). It will open the drop-down menu. Next, press the Help button ( ). If you find that Safari web-browser settings such as newtab page, search provider by default and startpage having been changed by ad supported software which designed to display misleading “Your Mac Might Be Infected” pop-up warnings within your internet browser, then you may revert back your settings, via the reset internet browser procedure. It will open the Safari Preferences window. Next, click the “Extensions” tab. Look for unknown and suspicious extensions on left panel, select it, then click the “Uninstall” button. 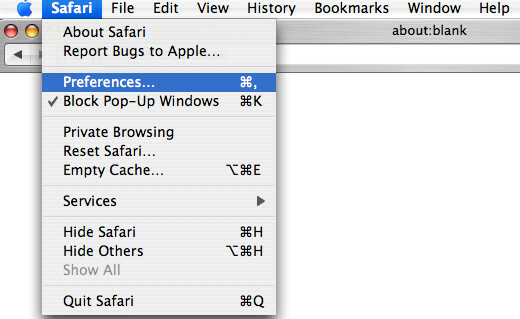 Most important to get rid of all unknown addons from Safari. 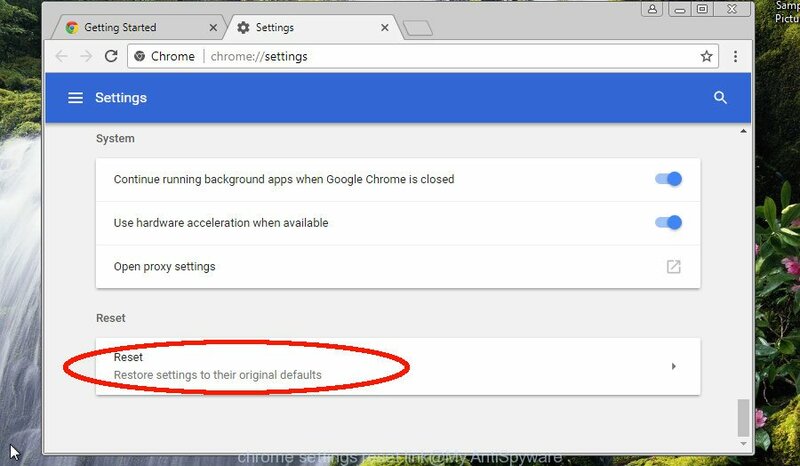 Run the Reset web-browser tool of the Chrome to reset all its settings such as start page, search provider by default and new tab page to original defaults. This is a very useful utility to use, in the case of web browser redirects to intrusive ad web pages such as “Your Mac Might Be Infected”. It will show the Chrome menu. Select More Tools, then click Extensions. Carefully browse through the list of installed plugins. If the list has the plugin signed with “Installed by enterprise policy” or “Installed by your administrator”, then complete the following guide: Remove Chrome extensions installed by enterprise policy. You need to confirm your action, press the “Reset” button. The internet browser will start the procedure of cleaning. When it is done, the browser’s settings including newtab page, default search engine and home page back to the values which have been when the Google Chrome was first installed on your machine. Manual removal guide does not always help to completely remove the adware, as it’s not easy to identify and get rid of components of ad supported software and all malicious files from hard disk. 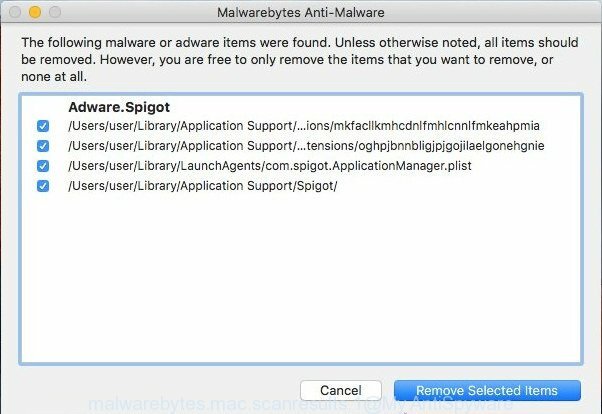 Therefore, it is recommended that you run malware removal tool to completely remove “Your Mac Might Be Infected” off your browser. Several free malware removal utilities are currently available that can be used against the ad-supported software. The optimum method would be to use MalwareBytes Free. We suggest using the MalwareBytes Anti-Malware which are completely clean your MAC of the adware. The free tool is an advanced malicious software removal program made by (c) Malwarebytes lab. This application uses the world’s most popular anti malware technology. It is able to help you remove unwanted “Your Mac Might Be Infected” pop-up warnings from your browsers, potentially unwanted programs, malware, browser hijacker infections, toolbars, ransomware and other security threats from your MAC OS for free. Visit the page linked below to download the latest version of MalwareBytes AntiMalware for Apple Mac. When downloading is complete, close all applications and windows on your MAC system. Open a file location. Run the downloaded file and follow the prompts. Click the “Scan” button to perform a system scan for the adware that cause misleading “Your Mac Might Be Infected” pop up to appear. This process can take quite a while, so please be patient. While the utility is scanning, you may see how many objects and files has already scanned. When the system scan is finished, MalwareBytes AntiMalware (MBAM) will show a list of detected threats. Once you’ve selected what you wish to delete from your MAC press “Remove Selected Items”. By installing an ad blocker program such as AdGuard, you are able to stop “Your Mac Might Be Infected”, autoplaying video ads and remove tons of distracting and undesired ads on webpages. When the downloading process is finished, start the downloaded file. You will see the “Setup Wizard” screen. Follow the prompts. Each time, when you launch your computer, AdGuard will launch automatically and stop pop-up advertisements, “Your Mac Might Be Infected” pop-up scam, as well as other malicious or misleading web-pages. Now your machine should be free of the adware that developed to display misleading “Your Mac Might Be Infected” pop up warnings within your internet browser. We suggest that you keep MalwareBytes AntiMalware (to periodically scan your computer for new ad-supported softwares and other malware) and AdGuard (to help you stop unwanted pop-ups and malicious web sites). Moreover, to prevent any adware, please stay clear of unknown and third party apps. If you need more help with “Your Mac Might Be Infected” popup warnings related issues, go to our Spyware/Malware removal forum.